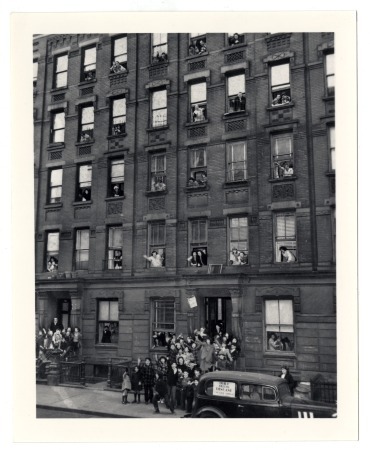 ← Click on the link below to visit Miriam Medina’s website, “The History Box”/ Italian Harlem Page. A must see site!!! 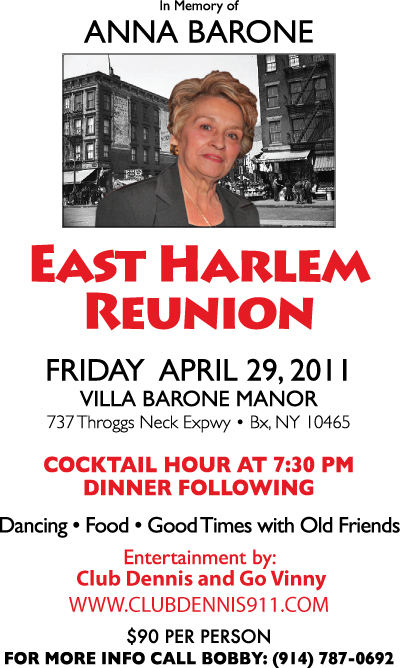 The East Harlem Reunion is quickly approaching!! !